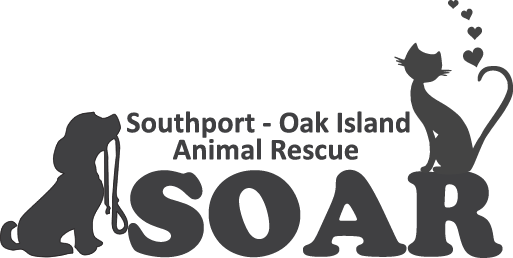 Thank you Dr. Bill Rabon and Southport Animal Hospital for your very generous donation to SOAR. It will help us immensely in defraying the costs to repair the Hurricane Florence damages to our dog kennels. 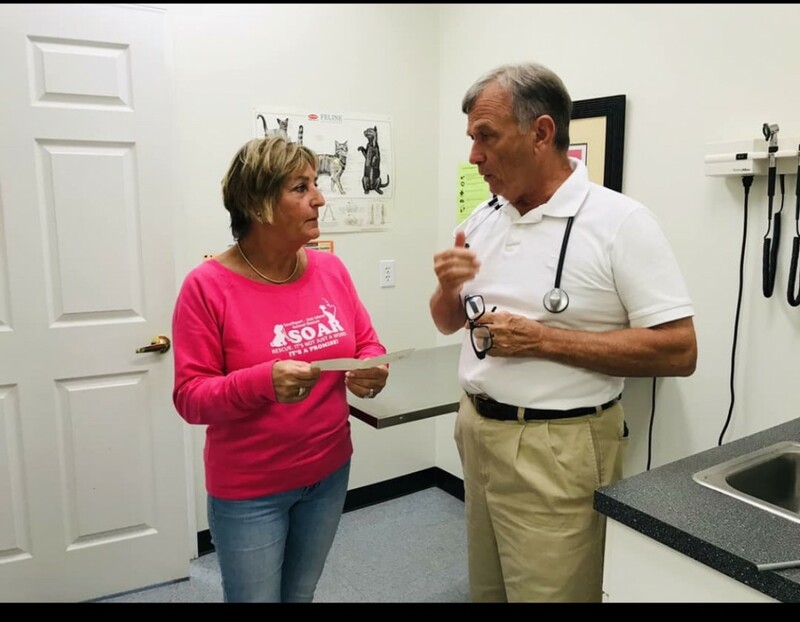 You have been our loyal friends in providing excellent and very affordable care for our cats and dogs for many many years now. 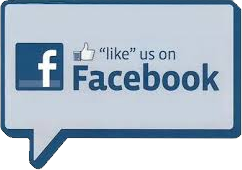 We appreciate all that you have done in their and our behalf.